A compound is a product that the pharmacy staff makes by mixing two or more ingredients together. Combined, they become a medicinal blend that is not already commercially available. Doctors often write compounded prescriptions in order to get a combination of ingredients that is not available as a pre-made product. 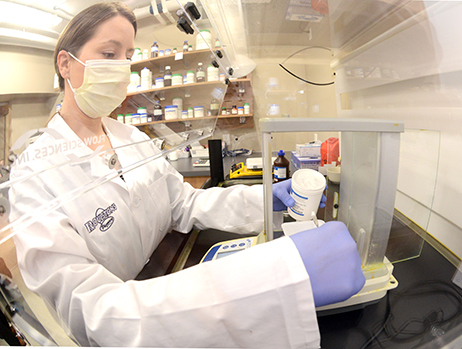 Pharmacists may recommend compounding a medication to help meet individual patient specific needs, such as compounding a medication into a liquid form for a child. 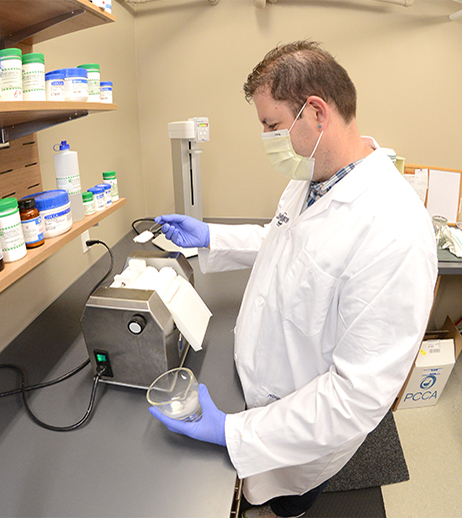 Roulston's is a member of PCCA (Professional Compounding Centers of America), a consulting service which provides access to formulas for a wide array of compounds, and ongoing education to ensure Roulston's staff are properly trained in compounding. Roulston's is able to compound liquids, capsules, suppositories, lozenges, creams, ointments, and more. Have questions? 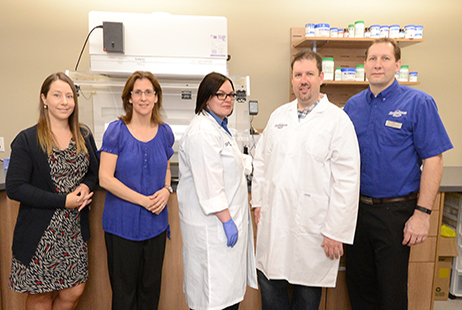 Contact any one of our Roulston's Pharmacy locations to discuss specialty compounding.